It’s not a secret there are lots of women in the business of making films and TV shows not only in front of the camera, but also behind it. 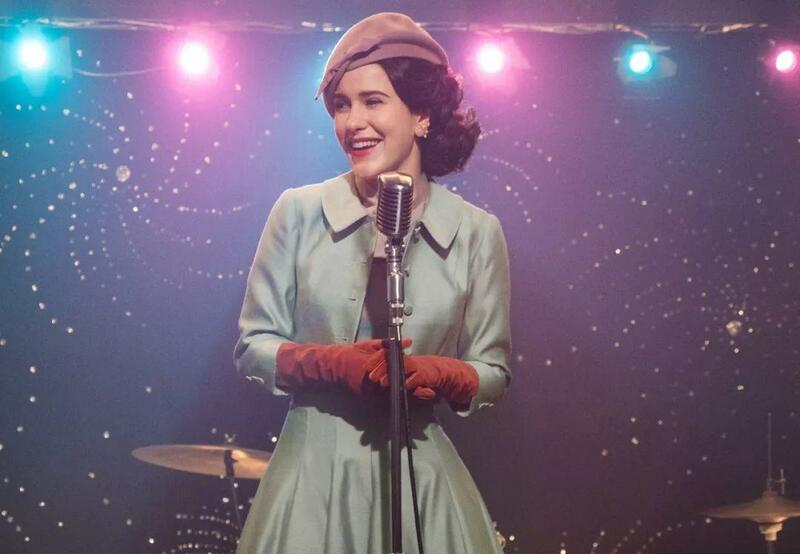 Some of our most favourite shows were created or co-created by women (Gilmore Girls, anyone?) and there are more female directors out there than we all know about. Last year was rich in goodness created by women both on big and not-so-big screens. Here are the 9 best movies and TV shows created by women in 2018. Created by Amy Sherman-Palladino, this TV series is as funny as it is honest about relationships, motivations, and actions. The story revolves around a wife from the 40s who turns out to be a talented stand-up comedian. A revelation that happens after her husband cheats on her and she gives her first ever show at a bar pouring her heart out to the public. You’ll find this show to be amazingly sharp, deep, and absolutely hilarious. This is not a new show, of course, but we can’t emphasize enough just how good it is! 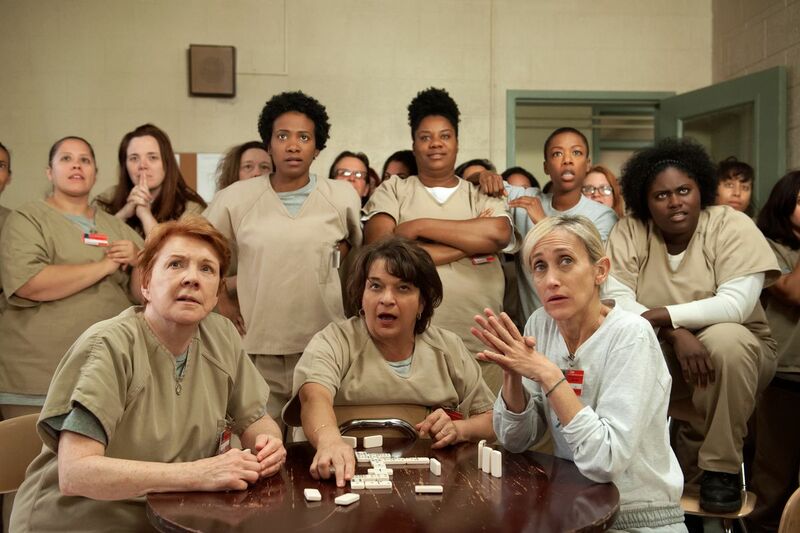 We should all thank Jenji Kohan who took the memoir of Piper Kerman (yes, that very same Piper), and turned it into a gutsy, funny, and at times absolutely absurd TV show you can’t stop watching once you start. If you were waiting for the teen romance of the year – this is it! 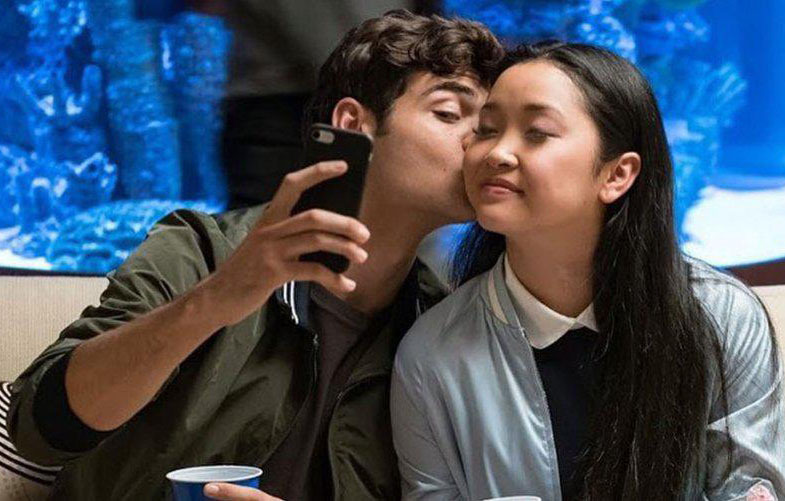 Directed by Susan Johnson, this movie tells us a story about one Lara Jean Covey who was secretly writing love letters to all her crushes, until one day they all got magically delivered. Her love life went from non-existent to crazy-real and it’s definitely one of the most fun teenage movies of the year. 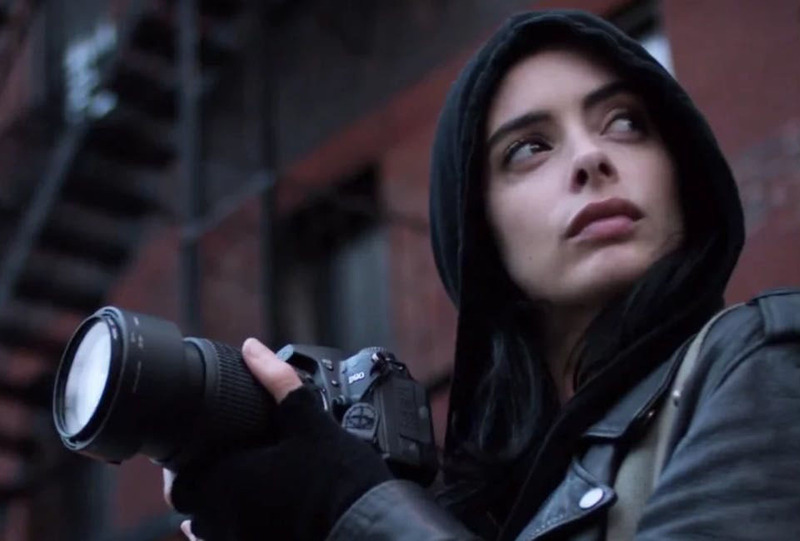 Jessica Jones is less about superpowers and more about inner drama and turmoil that fuels them. Directed by Melissa Rosenberg, who’s also responsible for Dexter, the TV show follows Jessica Jones who is both deeply traumatized and empowered by that very experience. She’s a Private Detective and the most badass girl in the Marvel Universe! The second season went out in 2018 and it’s still one of the best shows out there. 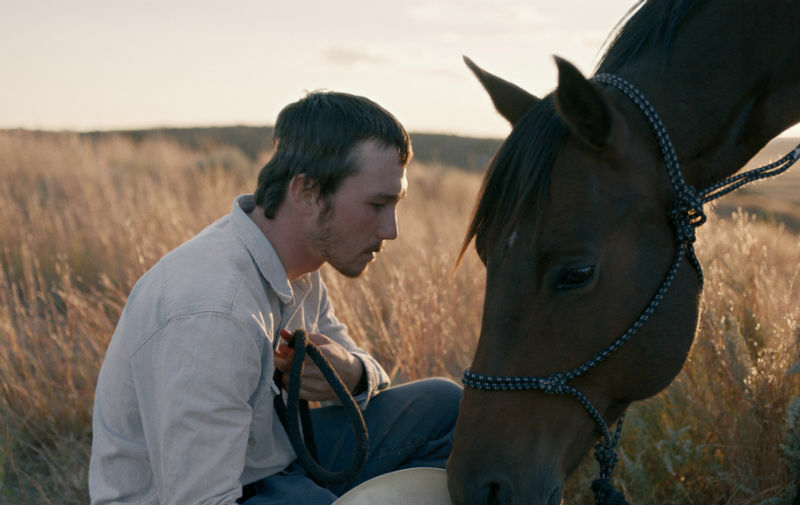 Directed by the talented Chloé Zhao, the plot of The Rider revolves around the tragic story of Brady Jandreau who lost the ability to ride and compete in rodeos after a head injury. His life comes to a halt and the question arises – should he still pursue his cowboy dream, the only thing that makes sense to him, or give it up and find a new meaning of life? It’s a heart-wrenching drama with more beautiful skylines than we’ve ever seen in a movie. 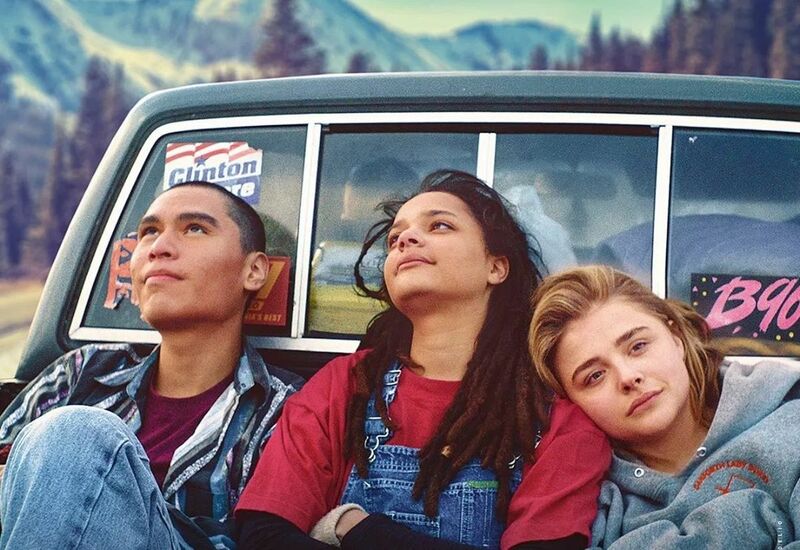 Cameron Post (Chloe Grace Moretz) is a teenage girl from the 90s who gets sent to the gay conversion camp by her guardians. And yes, they were actually a thing back in the day. Cameron finds herself in a sick and sad environment with a bunch of other teenagers trapped in a place that’s trying to get them ‘fixed’. Yet fear not because a rebellion is about to happen! Definitely one of the must-watch movies of 2018. 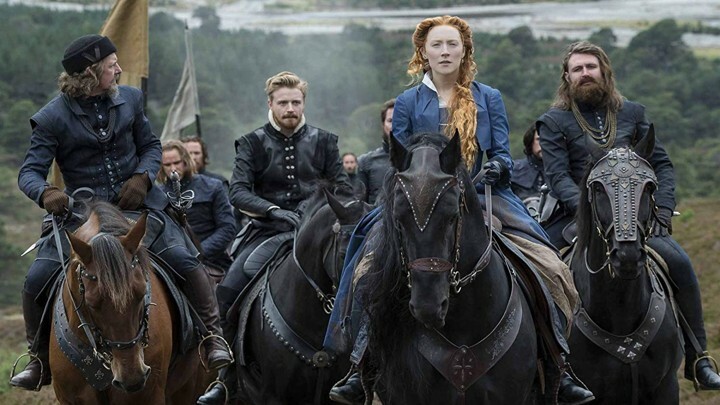 We should thank Josie Rourke for this beautiful historical drama about two queens in the making – Mary, the Queen of Scots, and her cousin, Elizabeth I. There’s tension, bloodshed, rivalry, and yet so much love between the two that it will break your heart watching all the twists and turns of the plot. The movie features gorgeous Saoirse Ronan and Margot Robbie.